Valley View Winery is located near Jacksonville in the Rogue Valley AVA. The original Valley View was established by Peter Britt in the 1850s but closed with Britt's death in 1906. 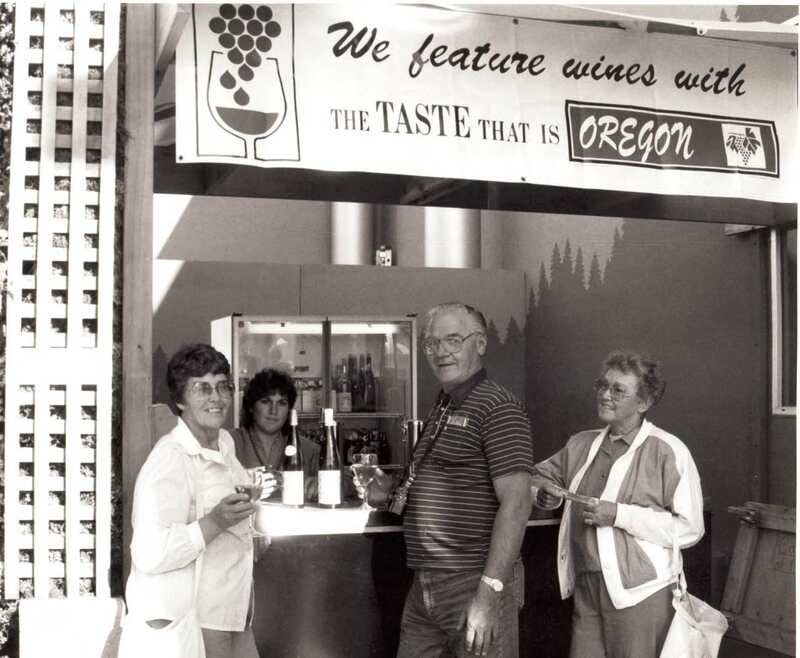 The name was restored by the Wisnovsky family in 1972 for their winery located near Britt's original site in the Applegate Valley. The Applegate Valley is one of the warmest grape-growing areas in Oregon, and Valley View features warm climate wines like Cabernet Sauvignon, Merlot, Viognier, Syrah and Tempranillo. For more information, please refer to the Valley View Winery website.